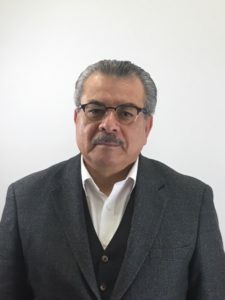 Board of Directors – Pueblo y Salud, Inc.
Jose L . De Paz, MS: Mr. De Paz graduated from the University of Wisconsin and received a Master’s of Science degree in counseling & guidance. He received his Bachelors of Arts in Chicano Studies at California State University Northridge (CSUN). His experience include civil rights and community organizing and focuses on strategic planning and organizational management for non-profits. He currently works for the Los Angeles Unified School District as a community outreach director. 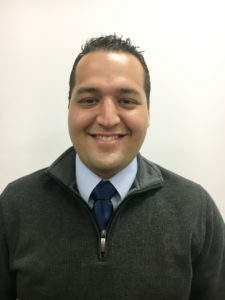 Adrian Estrada, Jr., MA: Mr. Estrada graduated from Pacific Oaks College and received a Master’s of Arts Degree in Human Development specializing in Education and Human Services. He received his Bachelors of Arts Degree in Rehabilitation Services at California State University, Los Angeles (CSULA). He currently works for The Help Group, Inc as a Wraparound Facilitator. 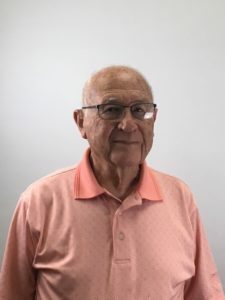 Bruno Hernandez, MS: Mr. Hernandez graduated from the University of La Verne and received a Master’s of Science degree in Educational Counseling. He received his Bachelors of Arts degree in Political History at Loyola Marymount University. 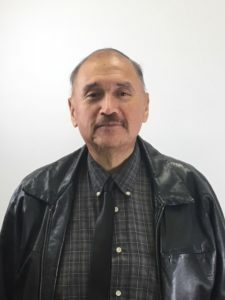 He is a retired Instructor and Academic Counselor with Los Angeles Unified School District and Los Angeles Community College District Adult and Career Division. Javier Verdin: Mr. Verdin received a degree in Cultural and Dramatic Arts. He has studied the Folklore of Mexico for over 30 years. 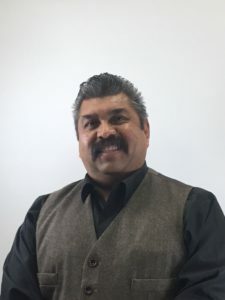 He is currently the Co-Director of Ballet Folklorico Ollin, where their primary goal is to preserve and interpret the diverse cultural beauty of México by re-creating it here in California through music, dance, and folk traditions. He is a Teacher of Folkloric dances from all regions of Mexico and is an active community organizer in the Northeast San Fernando Valley. 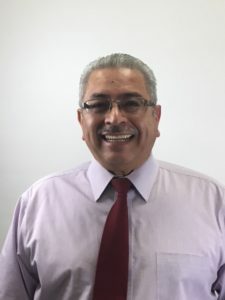 Jose Hernandez, Ph.D: Dr. Hernandez graduated from University of California Riverside (UCR) and received his Doctorate degree in Political Science. He received his Masters of Arts in Economics from Ohio State University (OSU). In addition, he received his Bachelors of Arts in Economics from Saint Mary University. He was a Professor Emeritus at the Department of Chicana and Chicano Studies at California State University, Northridge (CSUN). He was a former Councilman and Mayor of San Fernando, California. Furthermore, Dr. Hernandez is the author of ‘The Limits of Social Change: The Case of a Mexican American Community’ published in 2015. Hector De Paz, MS: Mr. De Paz graduated from the University of Wisconsin and received a Master’s of Science degree in counseling & guidance- Vocational and General. He received his Bachelors of Arts in Chicano Studies at California State University Northridge (CSUN). He specialized in Family systems Therapy. He helped developed the Parenting for Social Change course to help improve social and behavioral problems within families.